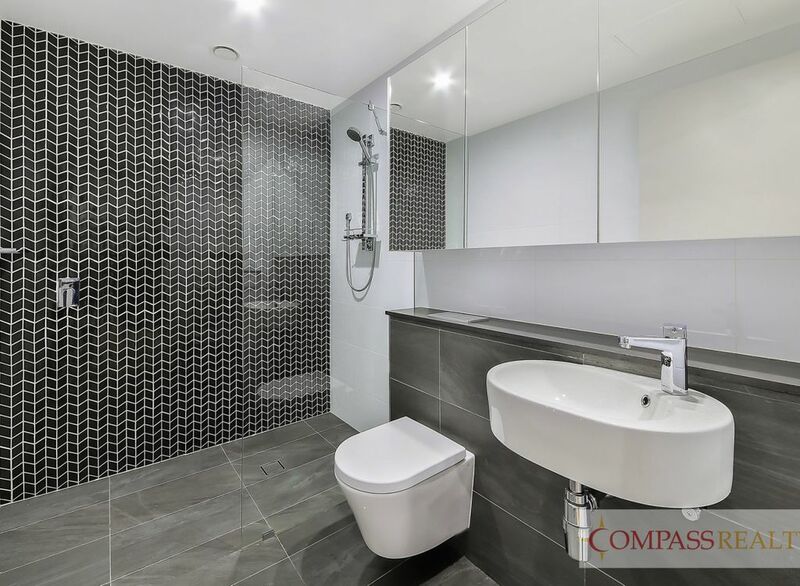 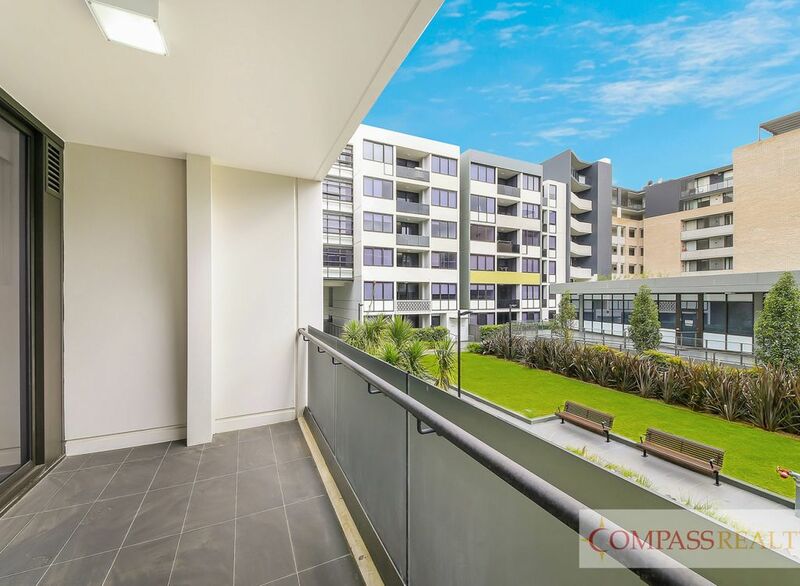 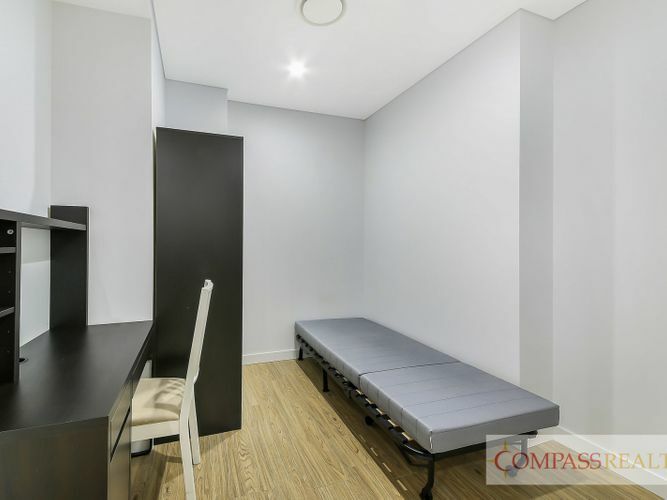 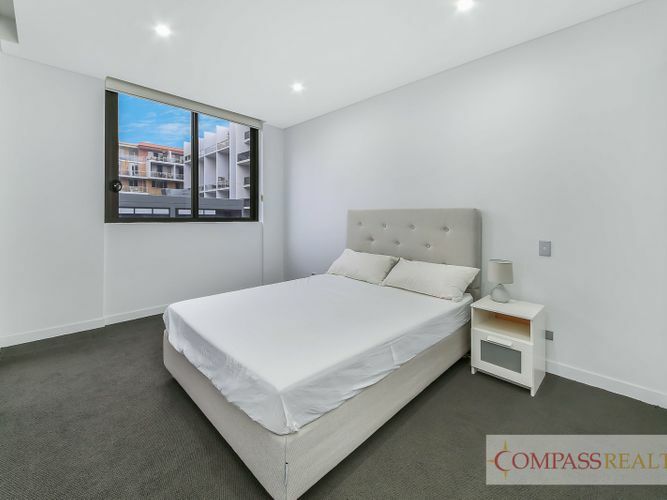 This nearly new 1 bedroom apartment with study is located in the Meriton building – Tribecca, Waterloo. 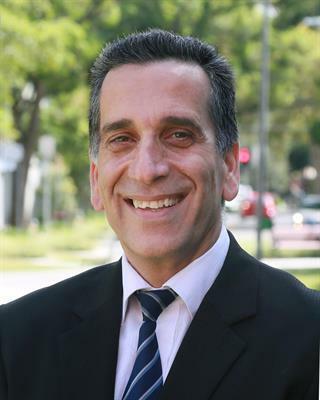 Only 5 minute’s walk to Green Square Station and 10 minute’s train trip to CBD. 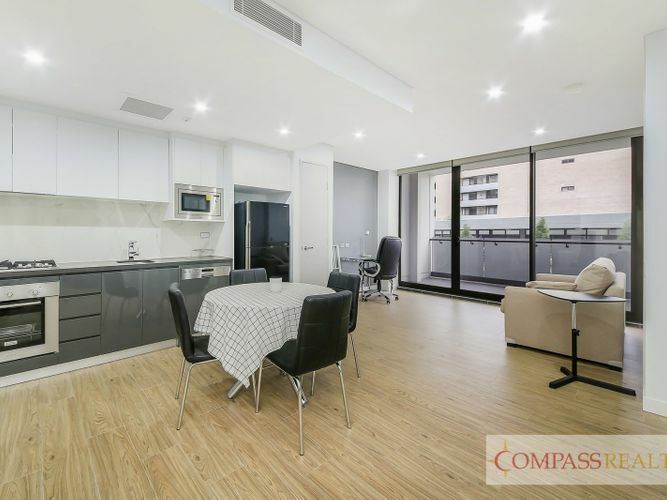 It is close to Taylors College, Parks, shops, restaurants and cafes.